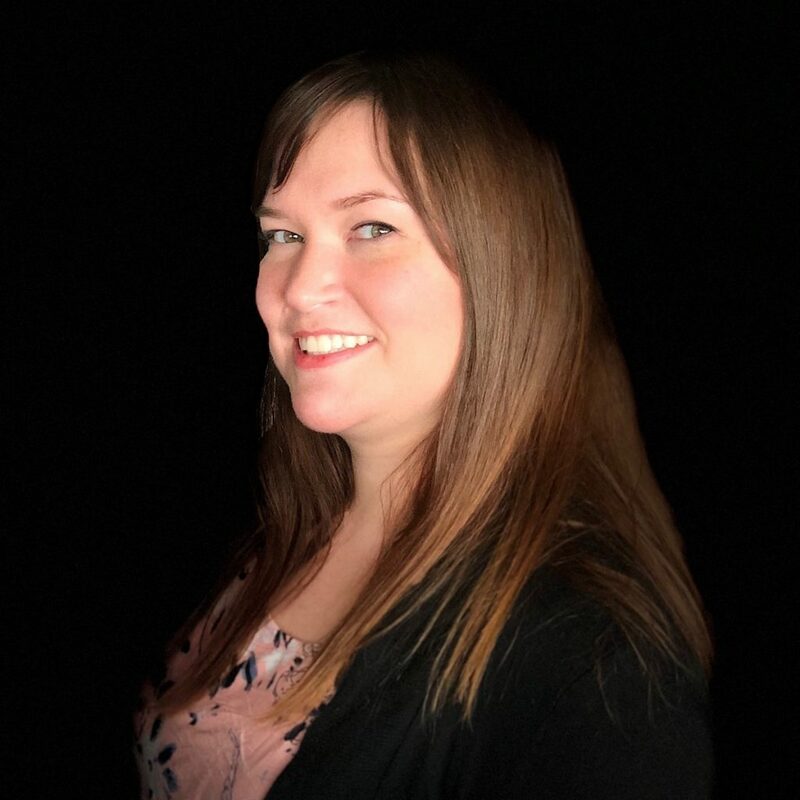 Jessica Quigley joined the HearLife of MN team in 2018. As a Patient Care Coordinator, she provides support to our metro clinics in Robbinsdale and Maplewood. Jessica is originally from the Adirondack region of upstate New York and has been a Minnesota resident for 6 years. She has a background in psychology and 6 years of hearing aid industry experience. Outside of the clinic, she enjoys being outdoors, frequenting museums and discovering new local digs.